In an evolving healthcare system, where the setup of the value-based care model is still in transition, one goal remains in place: reduce readmission rates. Hospitals are being incentivized to find new ways to lower readmissions and work with the entire care continuum to identify where readmissions can be preventable. This has created a growing interest in improving post-acute care, and in particular, skilled nursing facilities, where one in four patients discharged to a SNF are readmitted within 30 days, and two-thirds are considered to be preventable. As a result, hospitals are prioritizing discharge to high-quality SNFs by monitoring quality metrics available through Medicare’s Nursing Home Compare website. It is important that SNFs understand the role technology plays in increasing the quality of care for patients, thus reducing readmission rates and ultimately, raising the profile of the facility. Technology enables remote patient monitoring (RPM) to take place, and allows for a patient’s care teams across the hospital and the SNF to work together to track decline or progress. A pilot study conducted by healthcare analytics company, Geneia, on its @Home Remote Patient Monitoring Program for cardiac patients found a 45 percent reduction in hospital admissions and more than $8,000 of annual savings per patient. There are many studies that continue to be conducted on the value of RPM, and the good news is that the technology only continues to improve. An exciting new category of connected health devices is emerging as a result. It holds promise for disease management, remote care, and precision health. This new category blends two historically distinct worlds: 1) regulated medical devices, and 2) consumer wearables. The powerful combination of these two worlds offers patients and health-conscious consumers new solutions that marry the ease of use and wearability of consumer devices such as FitBit with the accuracy and quality of a doctor-prescribed equipment like the Holter Monitor. What this new category of connected health devices enables is the ultimate goal in remote patient monitoring – the ability to offer the same level of medical quality found in hospitals to a patient in an acute care facility or at home. One specific issue that is being addressed with new RPM technology is better monitoring of infections and signs of infection. A report from HHS notes 26% of “adverse events” at SNFs are infection-related.The latest FDA-cleared continuous temperature monitors that aid in the early detection of infections are helping tackle this issue. A study from The BMJ notes infection is one of the leading causes of avoidable readmission into the hospital, which can be painful for the patient and expensive for all parties. These devices are worn by the patient at the acute care facility, and can transmit medically accurate data to a doctor or nurse. Patients discharged from the hospital following surgery or other serious acute care are especially exposed to potential infections in the days following. With continuous temperature RPM solutions, nursing staff can get automated early warnings of a rise in patient body temperature. Studies are even underway to test temperature monitoring at the wound or surgery site to provide earlier warning and deliver more prompt care. It is easy to see the value to nursing efficiency compared to the current solutions for monitoring infection through manual efforts which are subjected to human error and irregularity. With automated solutions, the potential forgetfulness and inaccuracy is reduced, and the facility may even look at reduced labor costs. Remote patient monitoring technology with continuous monitoring capabilities is now available for many different types of vitals. Staff can instead focus on patient and family satisfaction with their job enhanced by this technology. In the Geneia study mentioned above, patient satisfaction was also measured. An overwhelming majority (96%) of patients said they were satisfied with the RPM program. Patient satisfaction cannot be overlooked as the new healthcare system also has all types of care facilities, even hospitals, catering more to the consumer. Patients now have choices and are looking at a myriad of factors in choosing care for loved ones. The capabilities of continuous RPM coupled with more advanced algorithms for assisting in care decisions will continue to empower the care provider and the patient in this win win scenario. 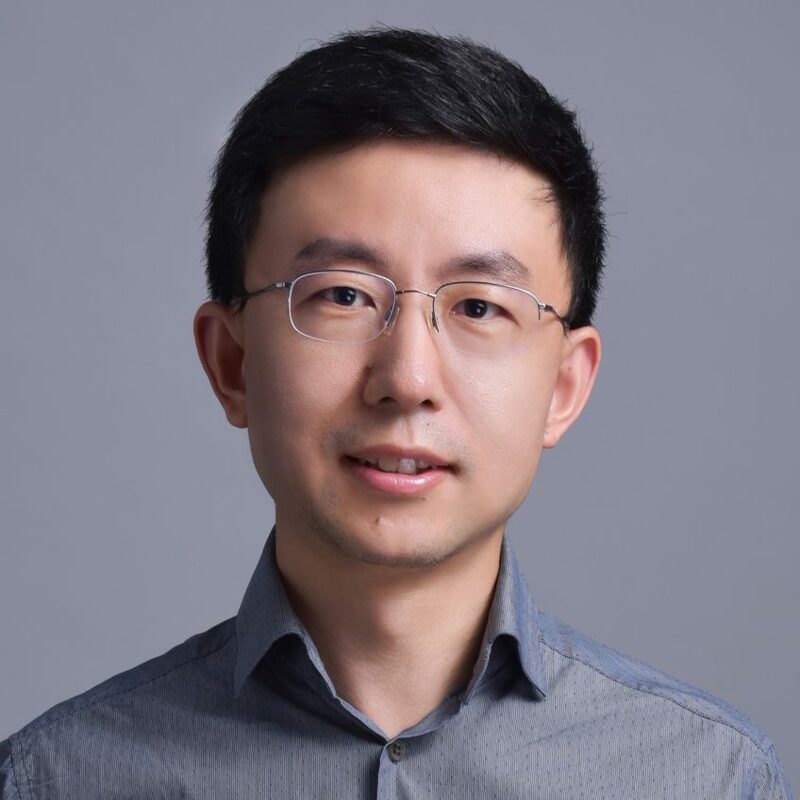 Jiang Li is the founder and CEO of VivaLNK. He completed his doctorate degree at University of Wisconsin-Madison and his bachelor’s degree at Zhejiang University in China. Jiang Li is the CEO of VivaLNK, creator of medical-grade connected healthcare devices.